Excessive sweating leaves greasy, shiny oil all over your face. Resisting oily skin can be an absolutely frustrating challenge. The best way to get rid of oily skin is to wash your face. However, when you are on the go, you do not have time to do that. For example, people who have to rush from one meeting to another have no more time to freshen up. If that’s the case, then oil blotting sheets are a must-have. What are oil blotting sheets? If this type of skincare product is new to you, then it is time for you to know that oil blotting sheets are composed of absorbent, thin paper. This product is so compact that it can easily fit inside your bag. You can carry it around anytime, anywhere. These life-saving sheets save you time from rushing to the bathroom just to wash your face. They help remove excess oil on your face and keep your skin dry enough for hours. They will let you sport that fresh matte look for a long time during the day without relying on makeup products such as powder foundation. Oil blotting sheets are usually silky to successfully remove excess oil on the face. They instantly eliminate oil and are commonly used along the face’s T-zone area. They reduce shine without smudging makeup, specifically the type of wide coverage such as face primer and BB cream. That’s why oil blotting sheets allow makeup to stay longer. Some of them can even serve as a substitute for powder. Aside from blotting oil, these sheets can also be used to blot lipstick, set makeup and even clean your touchscreen smartphone. These skin care sheets are not limited to women. Men can definitely use this type of product as well. After careful research and product testing, we are giving the best oil blotting sheets in today’s market. 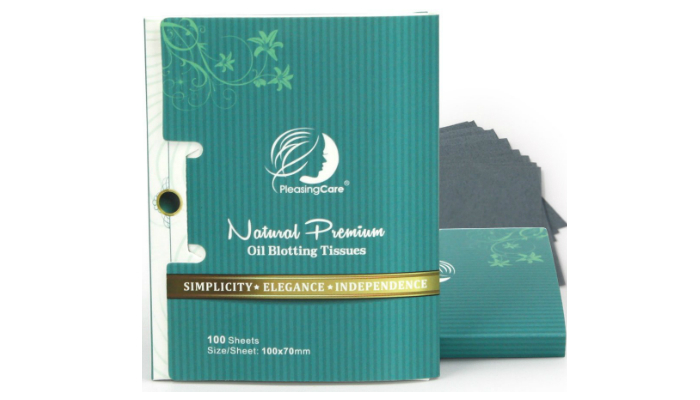 PleasingCare Natural Bamboo Charcoal 100 Count Premium Oil Blotting Tissue Sheets can refresh and soothe your face, especially during a busy day at work or school. They can also protect your face from impurities. 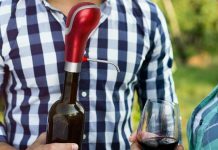 They come out from a dispenser that is so convenient to use. The dispenser ensures that you will only get one sheet per pull. It guarantees that other sheets inside will remain sanitary, fresh and safe from dirt until you pull each of them out. It looks attractive, making this product a great gift for people who are particular about skincare. More importantly, these oil blotting sheets are 100 percent made of natural materials. They contain natural linen fibers and fresh bamboo charcoal. That’s why these sheets are so soft, perfectly gentle for any skin type. Each sheet is quite large compared to other brands to ensure that you will only need one to thoroughly clean your face from time to time. 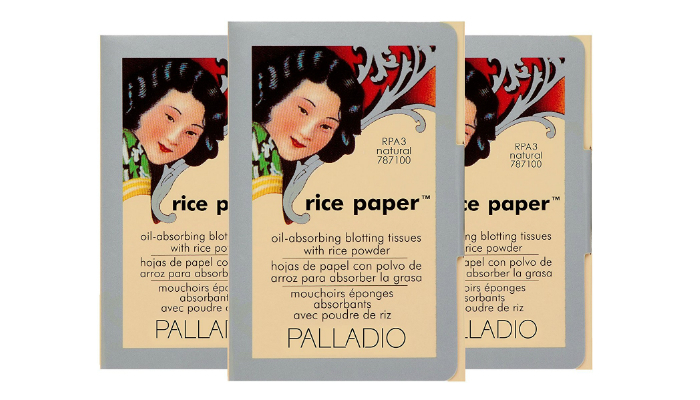 Palladio 3-Pack Natural Rice Paper Tissues are genuinely composed of real rice. They are so compact that all of them can fit in your pocket. If you are against animal cruelty, then you will surely like this product. The brand guarantees that none of their products and ingredients were tested on animals. 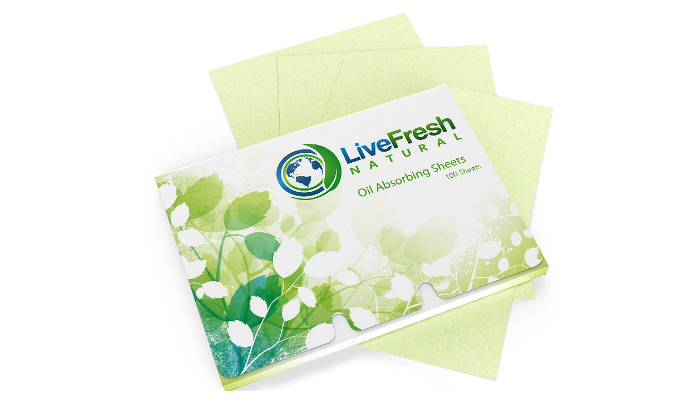 LiveFresh 100 Pack Natural Large Oil Blotting Sheets contain green tea, which is one of the most effective organic antioxidants. They are environment-friendly because they use genuine fibers from abaca leaves. Their fine, woven linen material ensures that the sheets will not damage your skin through irritation. Amazingly, this product comes with a free eBook called “27 Natural Skin Care Secrets” to let you know more about skincare in general. 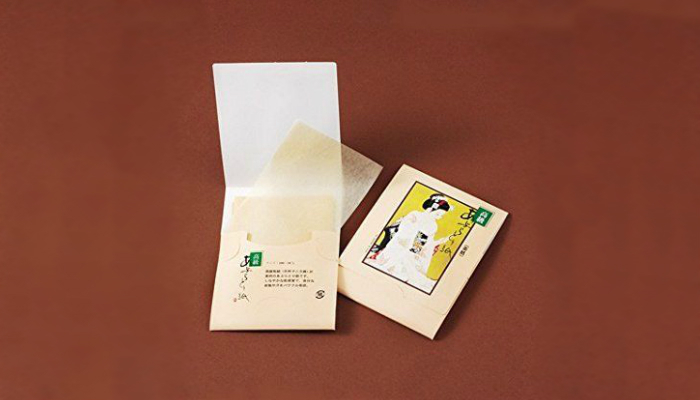 Maiko 200 Japanese Premium Large Oil Blotting Sheets are really made in Japan, making them an authentic product composed of natural hemp. Each one of them is way thinner than most brands for ultimate portability and convenience. If you are not fond of oil blotting sheets with powder, then you will definitely like this product. Day by Day Beauty 200 Oil Blotting Sheets is so plenty to have that you can freely share some with family, friends, and workmates without worrying about an empty dispenser in just a snap. Aside from excess oil, they can also absorb dirt. 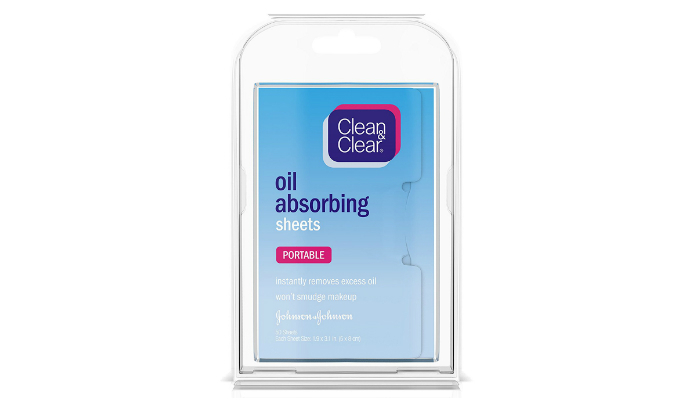 Clean & Clear 50 Count Oil Absorbing Sheets are perfect for oily, combination and normal skin types. They are truly effective in absorbing too much oil on the face, especially on the nose. If you have sensitive skin, then you might like the fact that these oil blotting sheets are unscented. Remember, fragrance can irritate the skin. There are actually too many oil blotting sheets to choose from in the market right now. One pack usually contains a hundred sheets to last for at least a month. In choosing the best oil blotting sheets for your skin, you just have to look at the list of ingredients or materials. However, there are two types of components commonly used for this type of product. Popular natural ingredients for oil blotting sheets are green tea, hemp, natural powder, chamomile, lavender, and plain organic paper that is usually powder-free. In particular, lavender and chamomile are popular because of their natural scent. Meanwhile, the plain organic paper does not have scent and powder, making it perfect for people with skin allergies. 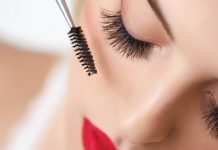 It is also ideal for setting makeup. One of the key materials for most oil blotting sheets is, surprisingly, polypropylene. Polypropylene has made a bad reputation in the world of skin care because it is also known as plastic. However, it is so effective in absorbing oil. It is just a matter of having the right amount of polypropylene to combine with other oil absorbing ingredients. Another major component for oil blotting sheets is hydroxyapatite, which controls excess sebum. Hydroxyapatite is also natural, but it is more of an element or mineral. That’s why it needs to be combined with other materials. Interestingly, it can be found in sea corals, rocks, and even the human bone. Fortunately, it is one of the safest components to use for the skin. Lastly, we have salicylic acid as one of the most common ingredients to compose a certain formula for oil blotting sheets. Salicylic acid can prevent the development of acne. No wonder that some oil blotting sheets can also combat acne problems. First, you just have to pull out a sheet from the pack or dispenser. 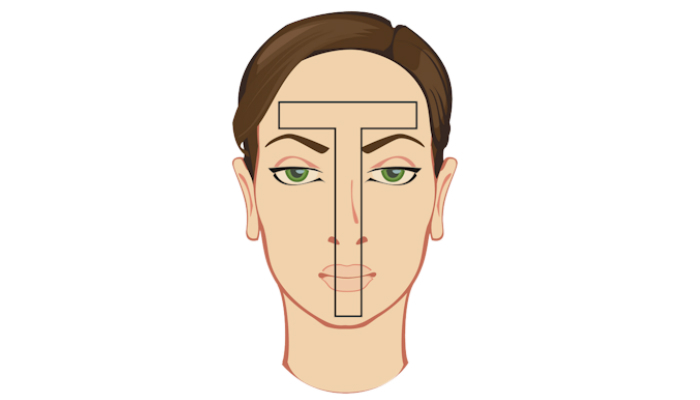 Then, firmly press the sheet on your T-zone that includes your forehead, nose, and chin. Ensure that you use clean sections for each area. Press the sheet on one area for a few seconds to make sure oil is fully absorbed. Make sure you do not rub the oil blotting sheet across your skin. Being true to its name, you just need to blot the oil with the sheet. Simply press the sheet for a few seconds and immediately pull it away from your face. Throw away used oil blotting sheets. Never use a single sheet more than once. Reusing a sheet can cause skin breakouts and acne. Are all oil blotting sheets naturally effective against acne? It has been a popular debate if these sheets either reduce or cause acne breakout since they absorb oil away from the skin. Meanwhile, excess oil or sebum is known to be one of the main causes of acne. As mentioned many times before, oil blotting sheets reduce oil film above the skin. However, some experts claimed that these sheets only absorb a minimal amount of oil. These sources believed that the sheets only focus on reducing shine. Besides, not every oil blotting product contains salicylic acid. 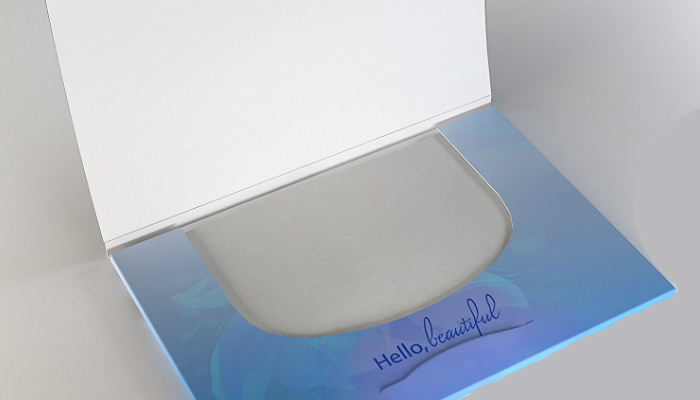 Because of the limited results given by oil blotting sheets, they also provide limited help in reducing acne. But, the quality of the sheets and their ingredients can be a determining factor. So, only a few oil blotting products can treat acne. After everything we have discussed, oil blotting sheets can still be considered as essentials for your bag even though they cannot guarantee to reduce acne. It is still useful to keep your excess oil in control anyway. There is actually satisfaction in seeing oil on a sheet. If you are looking for something else to decrease oil production on your face to reduce acne, then you might need to look into topical medications. Retinoid based cream or gel is far more effective than oil blotting sheets in that area. It is comforting to know that we still have more options when it comes to treating acne and, at the same time, reducing excess oil. 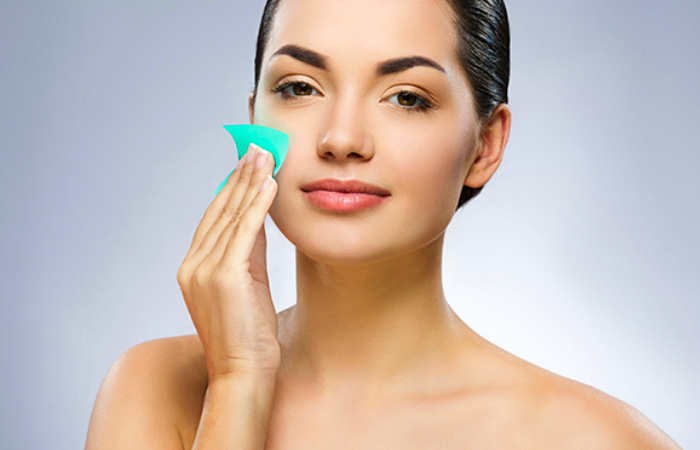 Other examples include face wash products and face masks formulated for acne treatment. Having an oily skin is an absolute challenge. That’s why we recommend oil blotting sheets as your go-to beauty fix. The cool and refreshing ingredients of these sheets can also instantly reduce oil on your face. Oil blotting products are very compact and can easily be tossed into your purse. Also, considering their affordability, portability and disposable feature, they are still the best instant oily skin solution out there in the market. If ever you are embarrassed by your greasy skin right now, then worry no more with oil blotting sheets!